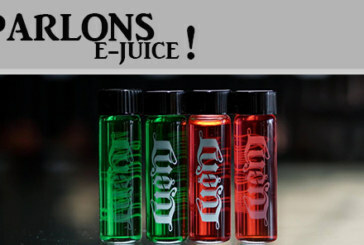 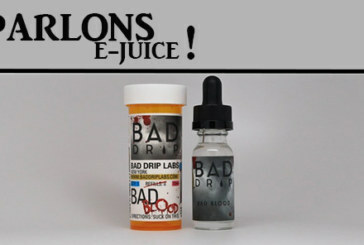 TALKING E-JUICE: The news on e-liquids coming on the market! 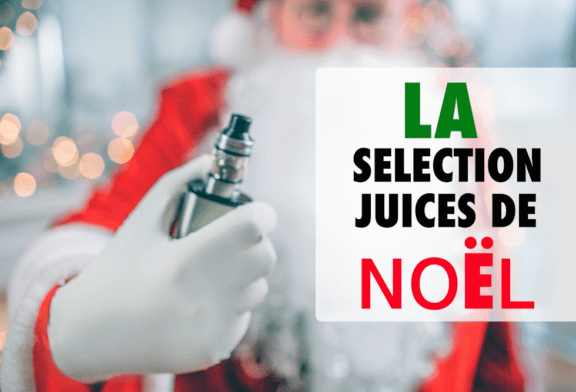 TALK E-JUICE: Our selection of 2018 e-liquids for Christmas! 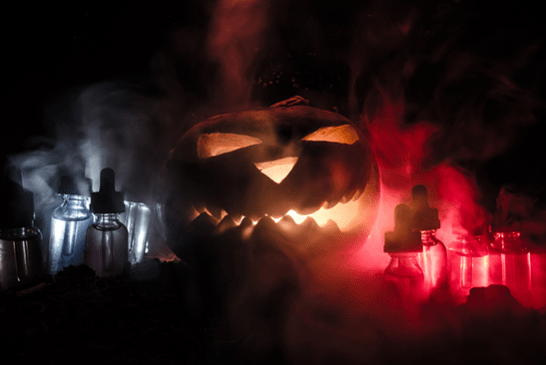 TALKING E-JUICE: Which e-liquids are suitable for Halloween? 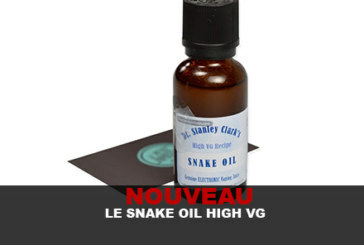 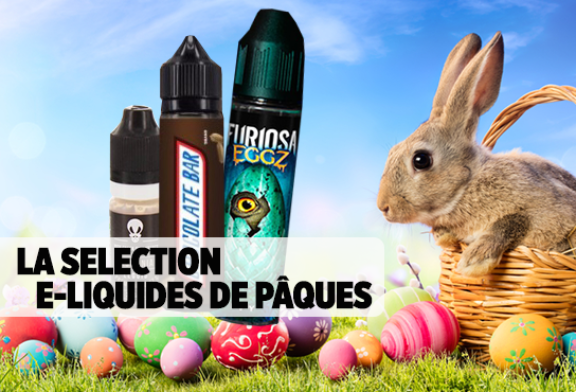 We present you amazing e-liquids from around the world in a few lines! 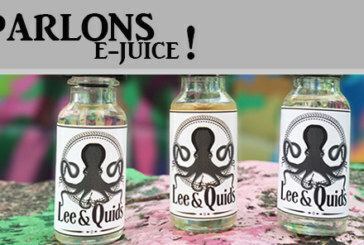 FIVE PAWNS: New range with alternative to PG! 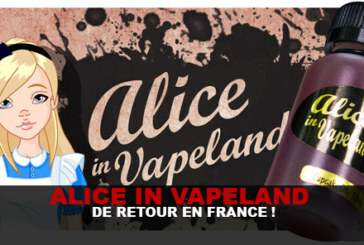 ALICE IN VAPELAND: BACK IN FRANCE! 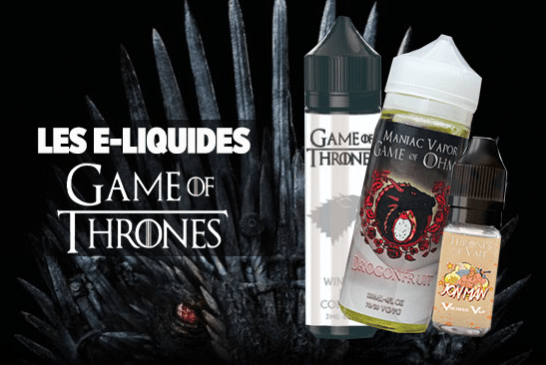 SMAX E-LIQUIDE: Juices that look like perfume! 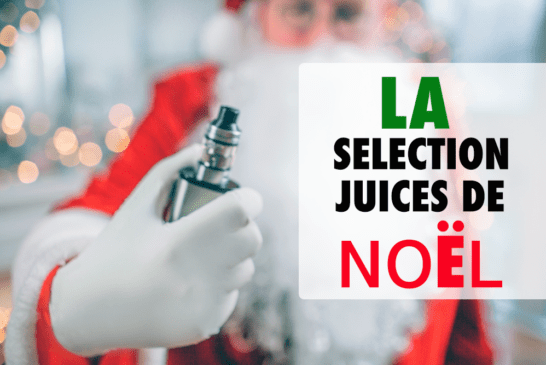 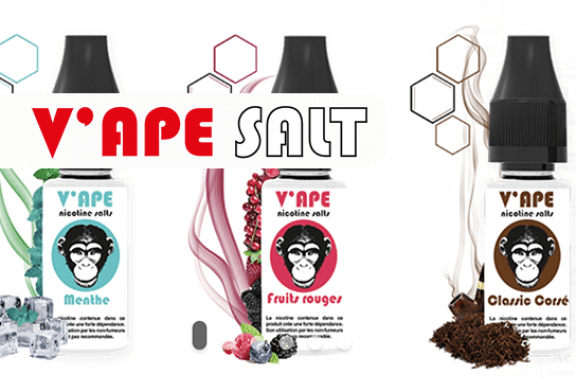 VAPORZBOX: A new box of E-liquid in France!